Often, businesses spend significant time and expense manually collating and analysing these metrics. But, by the time you’ve connected all the spreadsheets, the information you’re trying to understand has become old. Making it useless in helping you to proactively keep ahead of your competition. 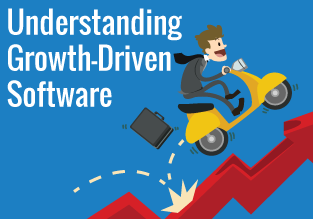 This is why we think a great dashboard is essential, and we’ve built this SlideShare to tell you more. 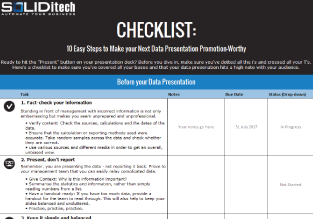 Step-by-Step: Prepare, Compose and Deliver your next Data Presentation. 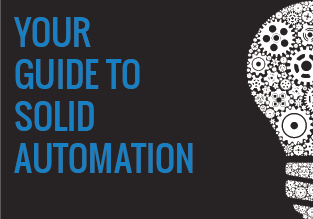 Find out how we can save you time and bring visibility, efficiency and consistency to your business with our automated business operations platform. Get a head start with your Collections process. 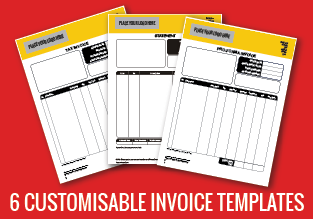 Use a clear invoice template that highlights payment due dates and methods of payment.